automobile shipping | Car Couriers Inc. So you closed on the house and you are all ready to pick up and say hello to your new town. Every box is filled to capacity and labeled with the designated space in your new life. The moving truck is packed and gassed up. But since you have to drive the moving truck, what to do with your car? Whether you’re moving for a new job, cost of living, quality of life or just to change things up, moving is stressful enough. Packing up boxes, traveling miles, unpacking… These are among the fundamental reasons for having your car shipped. Car couriers do all the work for you. Drive to your home, secure your vehicle to our inspected and approved car racks. 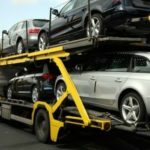 A fully insured car transport organization will also take any concern you may have about getting your vehicle to your new destination. 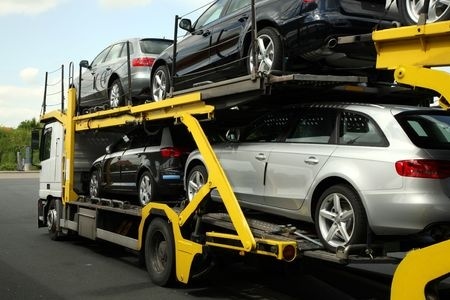 And they tend to be more cost effective because transporters just add your vehicle to their already existing cargo. So when its time for a new lease on life, call the experts when it comes to getting your vehicle where it needs to go. This alleviates you of having to worry about how on earth you will get an extra vehicle to your final destination- usually at reasonable prices. With worry-free, hassle-free car shipping, all you have to do is focus on clearing your old house and settling into your new one.